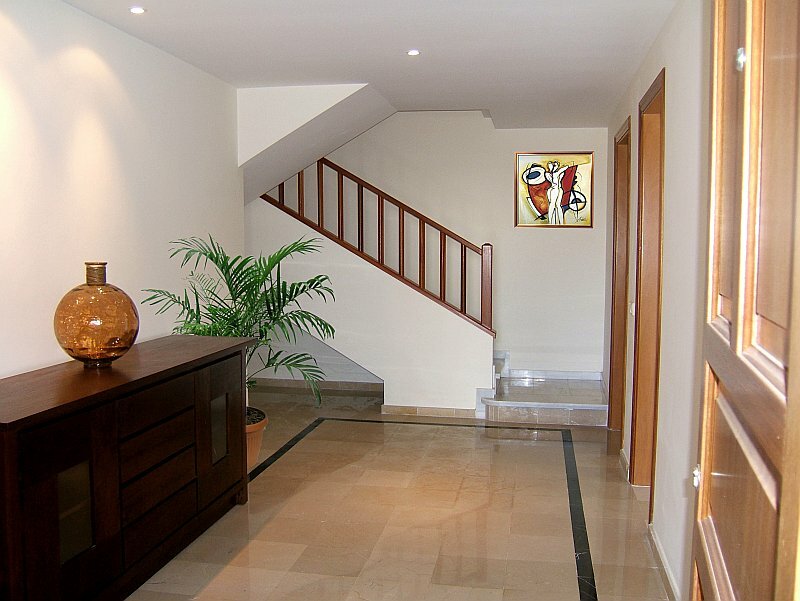 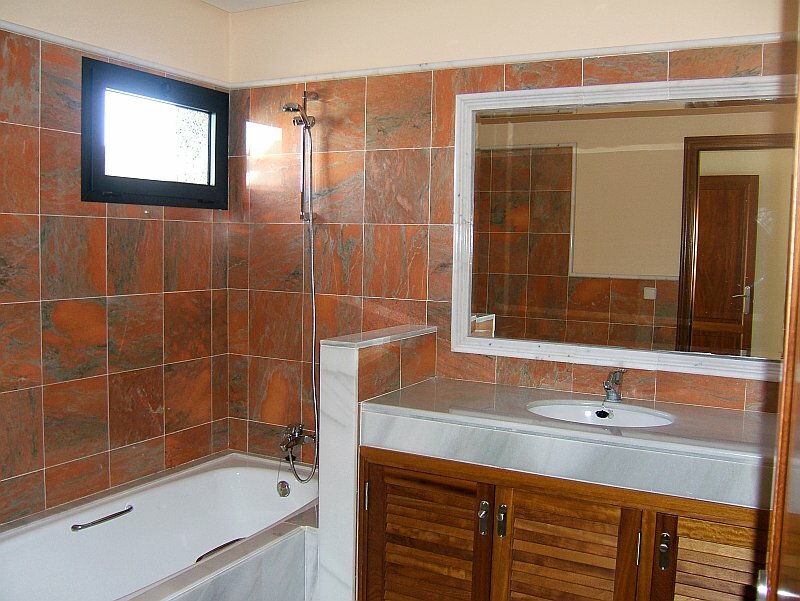 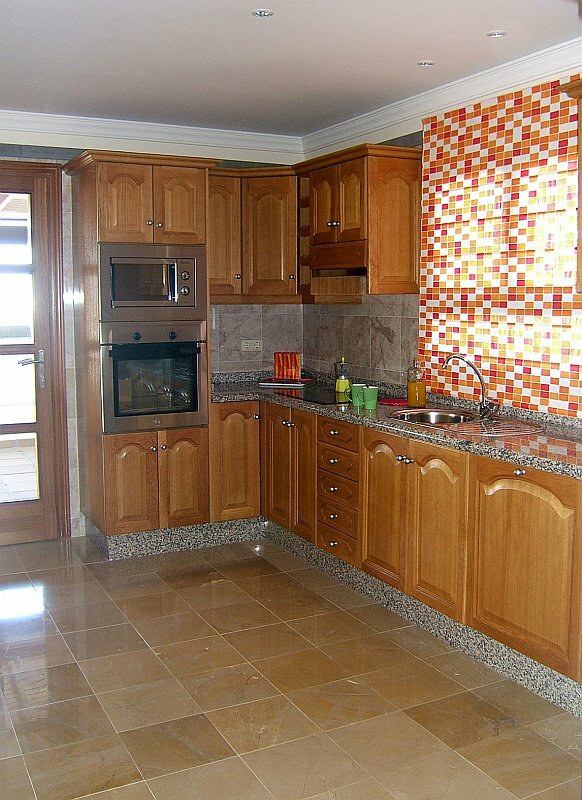 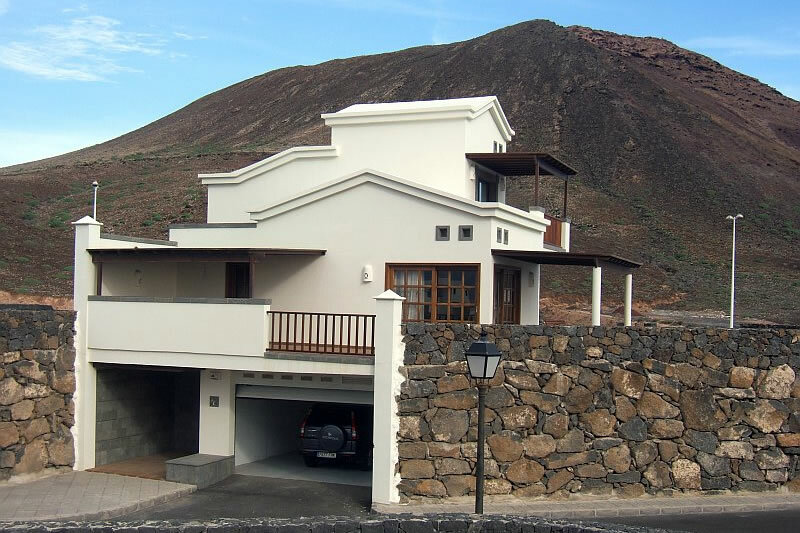 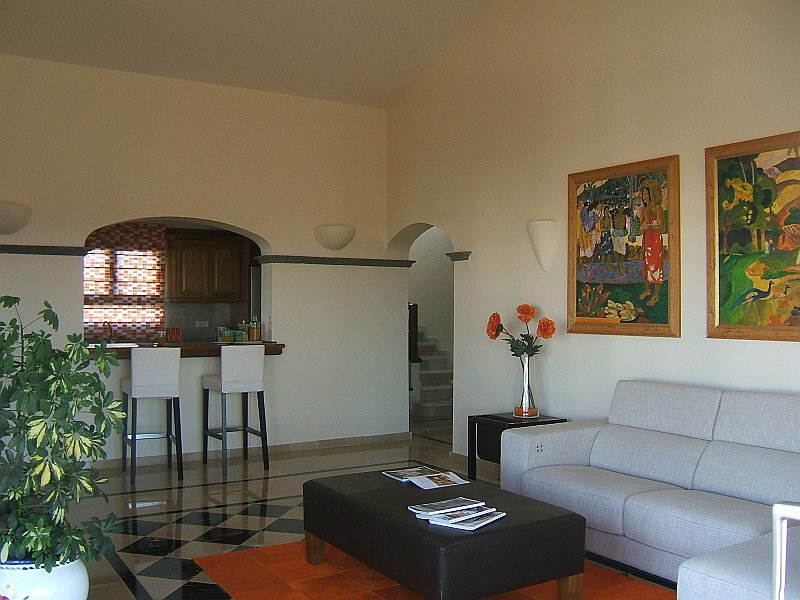 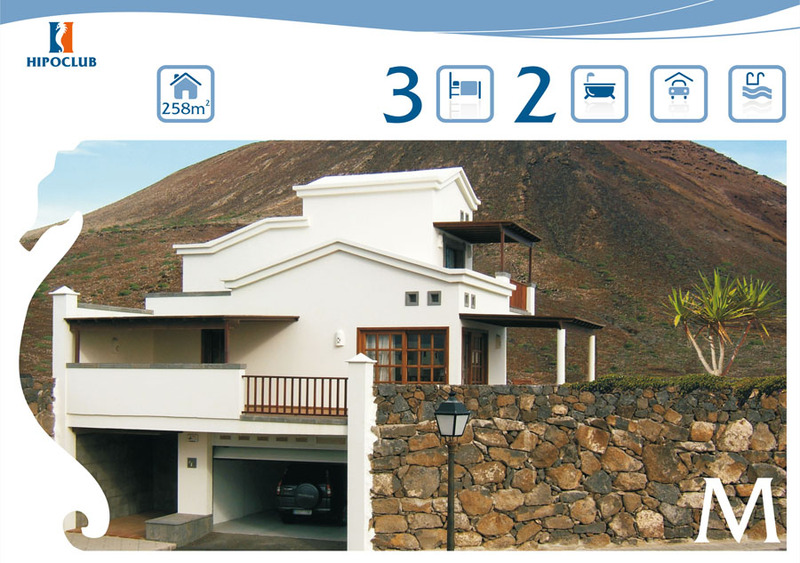 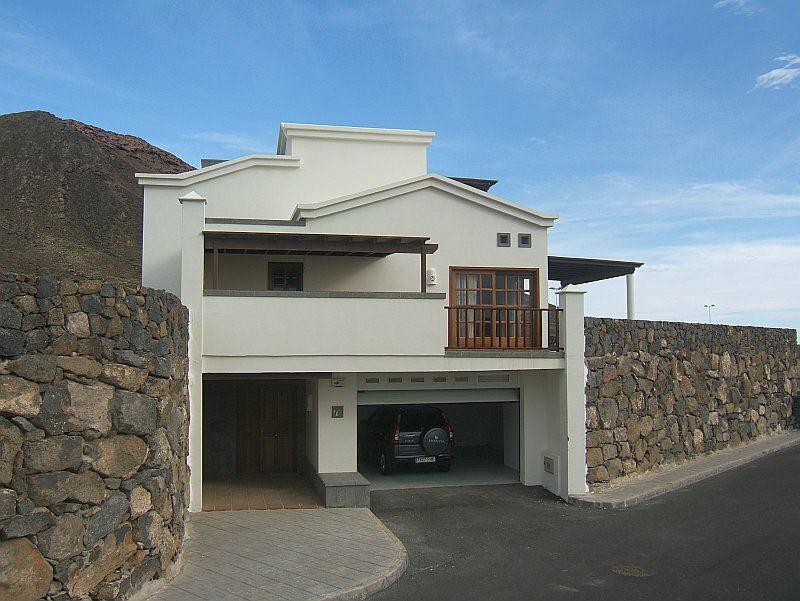 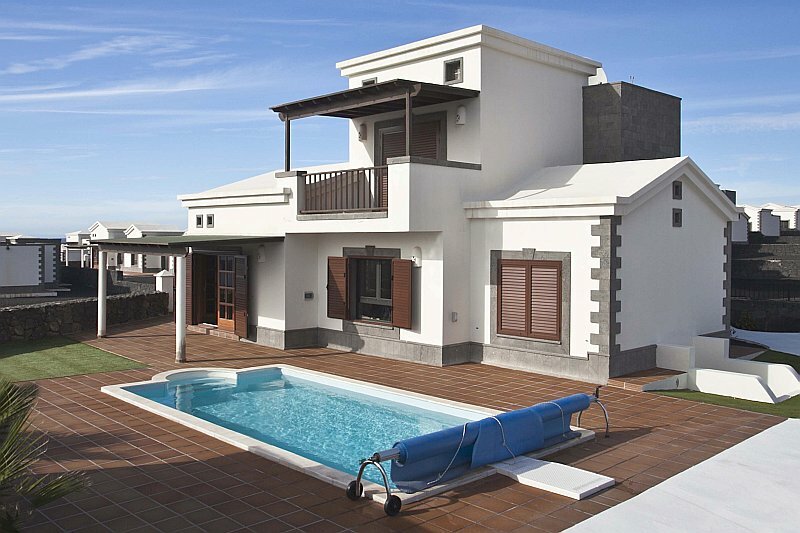 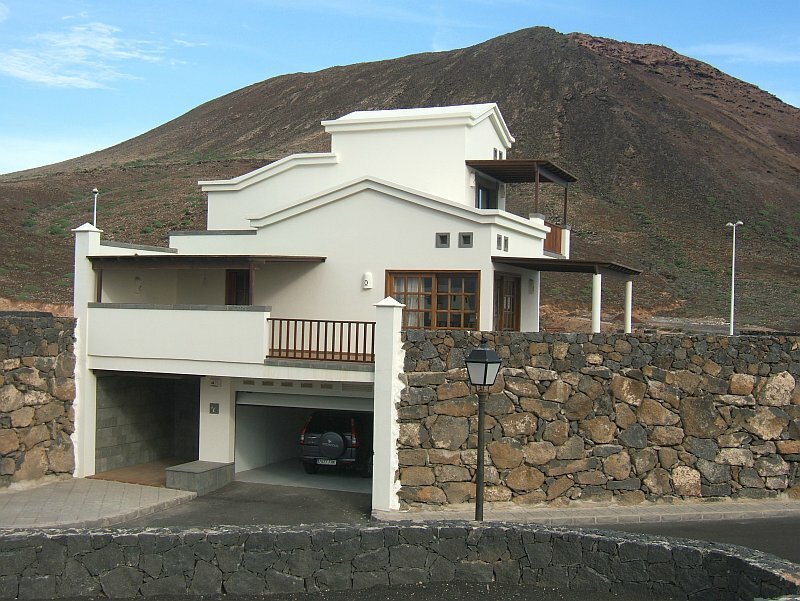 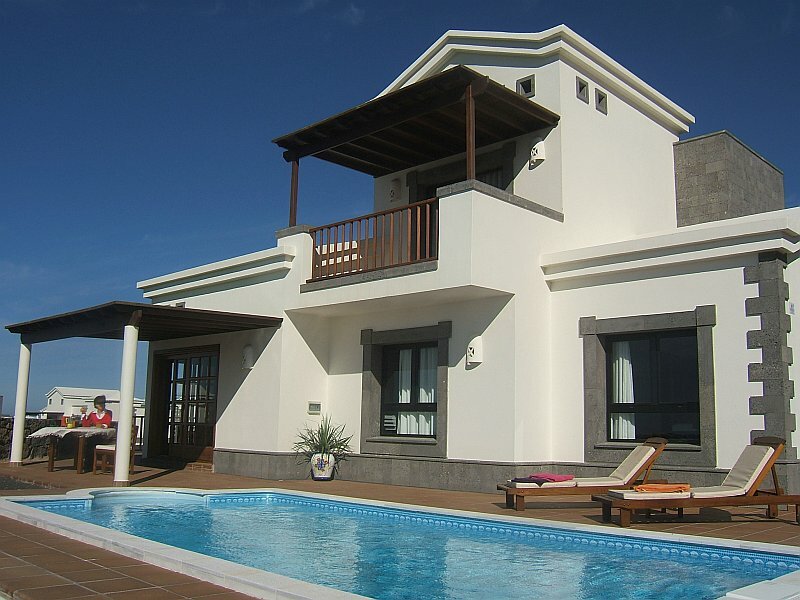 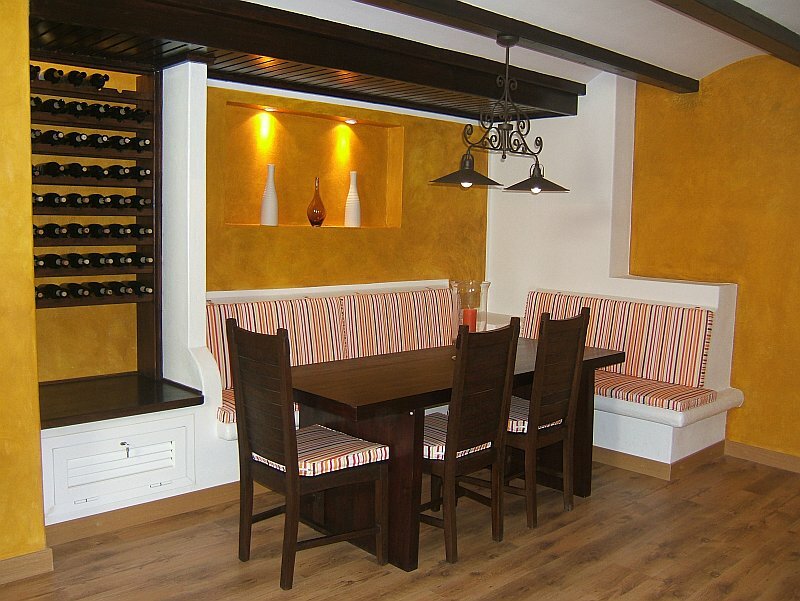 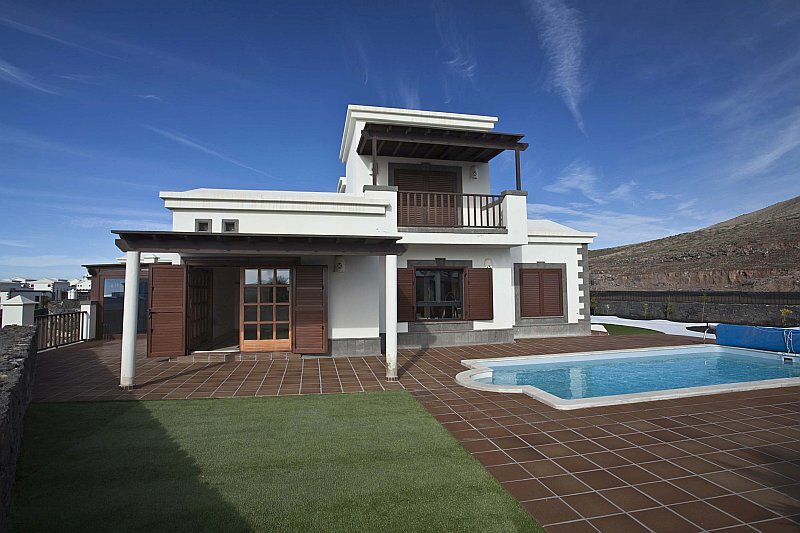 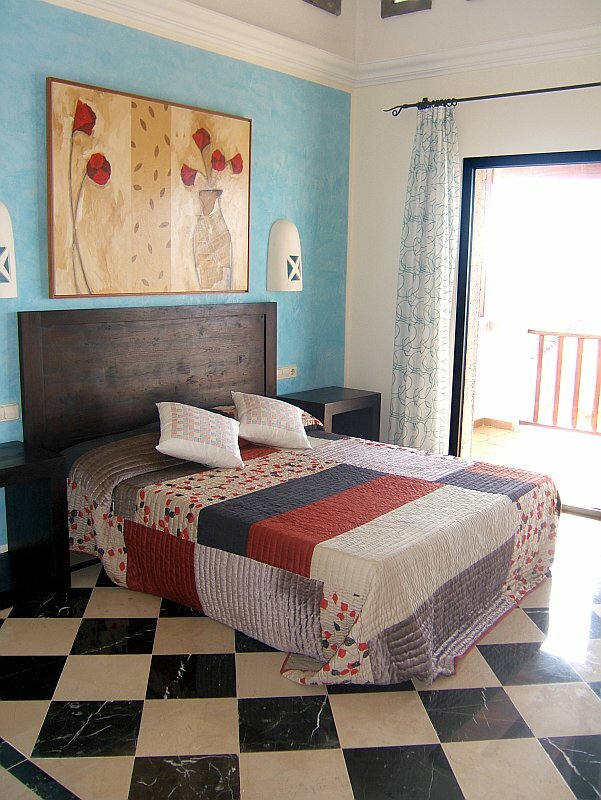 Impressive detached 3 bedroom villas built over 3 levels and situated at the foot of the volcano “Montanya Roja”. 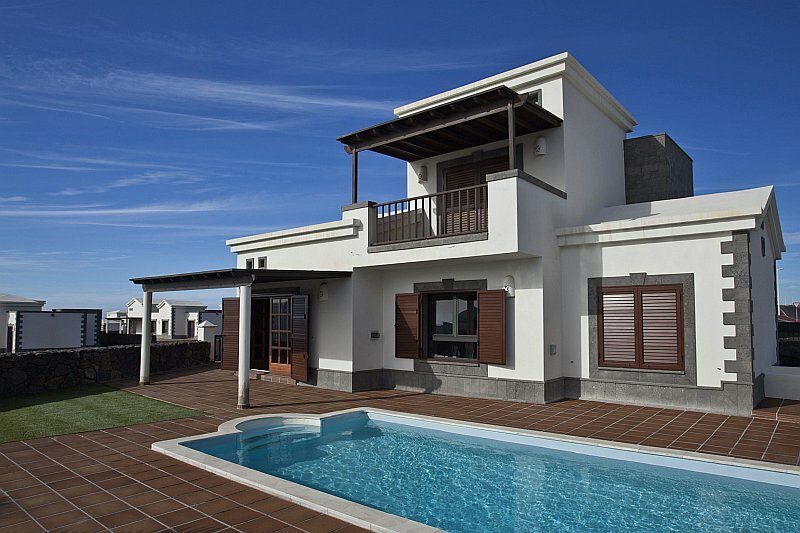 The elevated position of the villas guaranties breathtaking views of the close-by neighbouring islands Fuerteventura and Los Lobos. 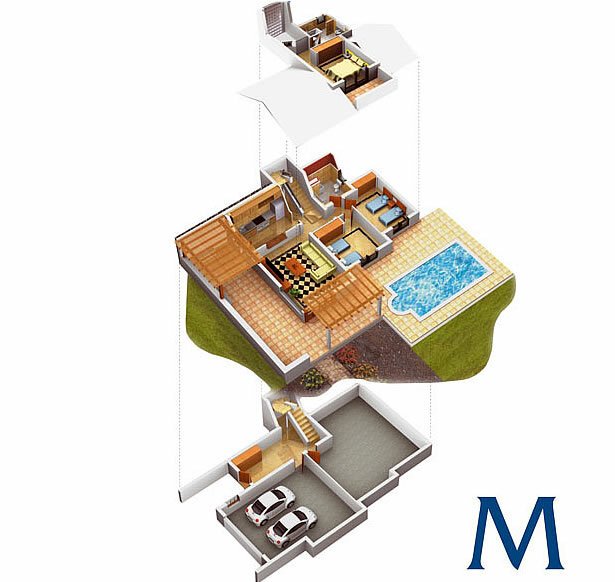 Minimum plot size of 600 m2. 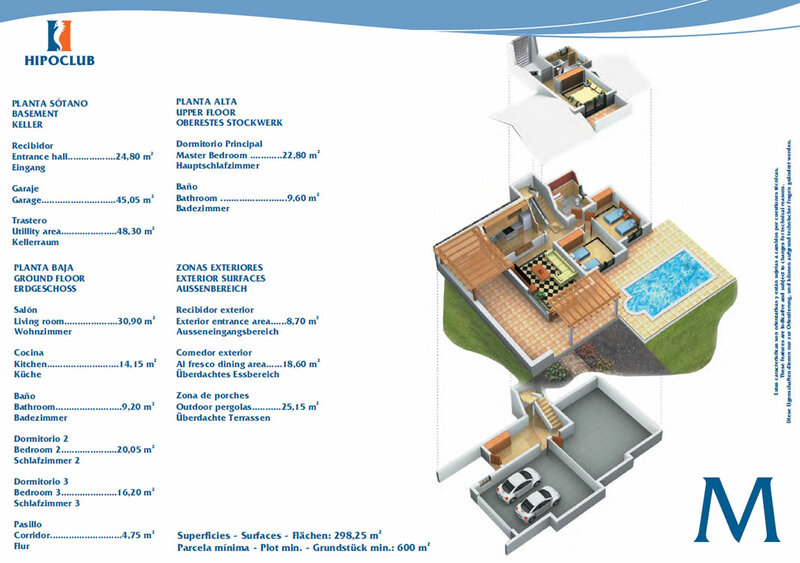 Built area of 258 m2.